Android Reborn – Lenovo produces various types of Smartphone every year. They offer the low price Smartphone with high specs. However, there is nothing perfect. 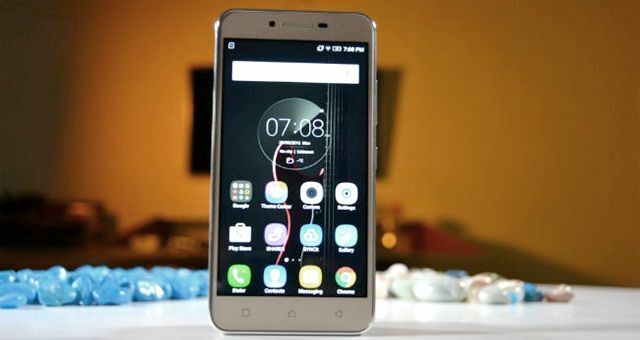 One of the most common weaknesses of Lenovo Smartphone is the network that sometimes does not appear especially the data network or internet network. Has this ever happened to your Lenovo Smartphone? If it has ever happened, you need to know how to fix “mobile network not available” on Lenovo. Make sure that the SIM card that you want to use for data or internet is right. If it does not work, you can try the second way below. That is all how to fix “mobile network not available” on Lenovo Smartphone. You can try the first way. If it does not work, try the second and third ways.